Je vous souhaite un excellent Dimanche de Pâques! I wish you an excellent Easter Sunday! Again, I love your outfits from this week, especially I like the one with white shirt and denim skirt, my dear! ma che bel recap tesoro! Tutti molto carini.Bella la borsa camel. 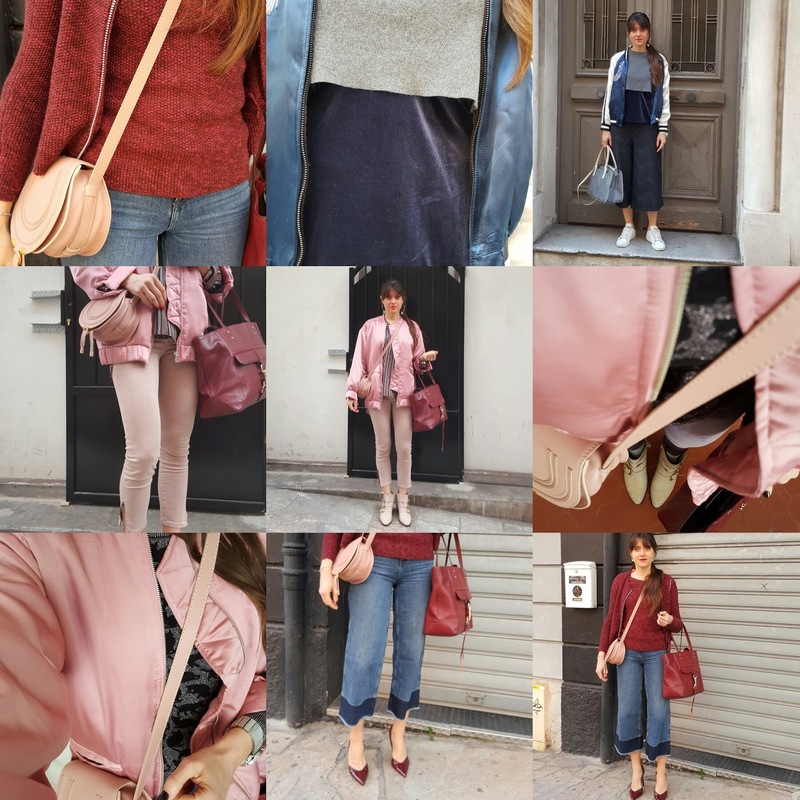 Love these weekly outfit recap posts! You look so stylish and beautiful as always, Jeanne! Beautiful lookbook! So many lovely details...Happy Easter! Beautiful looks Jeanne. Happy Easter. Sensational outfits! I love the way you style your pieces! Amazing animal print and pink! Hope you had an amazing weekend and Easter! I'm absolutely loving these looks, especially the details on that boho white top! I think I have a similar nail polish on too, obsessed with it! Wow! Love everything. Looking great ! great inspiration and photos ! All your outfits are very pretty. Such a stylish lady. every one of these looks are perfect for you! My absolute favourite of the week is the leopard skirt outfit! The colours all match so well! You really know how to put a look together! I like this gentle pink outfit. It is so womanly. Beautiful outfits! Love that brown suede jacket! Looking amazing as always! Love the leather jacket, Jeanne. Thanks for the inspiration! loving all of these outfits! you look amazing! So many gorgeous and creative looks!! Love them all!! All your outfits are so cute! I love the cropped jeans! Such cute outfits, Jeanne, I love the recap! I hope you're having a lovely start to your week so far, beauty, thanks so much for sharing! Love that leopard skirt! Great looks! Lovely photos and beautiful looks! I'm catching up on your latest looks and loving what I see of course! I love the pink outfit as I am kinda obsessed with that color these days! I like your outfits, especially I like the one with white shirt and blue skirt. 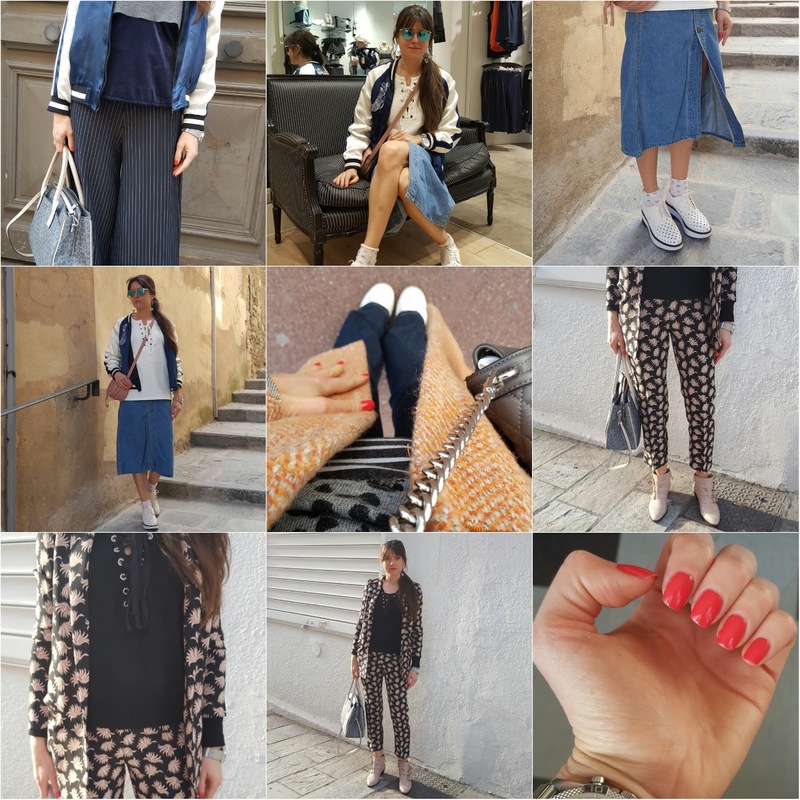 I really like your post.Loving all your outfits, they're so unique and stylish1. Thanks for sharing. Its like you read my mind! You appear to understand so much approximately this, such as you wrote the e book in it or something.